When was Stonehenge built? Who built it? How was it built? Why was it built? Answers cannot be promised to all of these, but we can get better at asking the questions and work towards solutions. We can look at how people have responded to Stonehenge. Most of all we can begin to think about what Stonehenge means to us. To understand present archaeological thinking about Stonehenge. To evaluate responses to Stonehenge in art, literature, music, architecture and culture. To consider your own response to Stonehenge, expressed through two peer-evaluated mini-essays. What do I need too know? No entry requirements. This MOOC is open to all. Chapter 1: The Stonehenge Landscape Stonehenge as a landscape of prehistoric sites. 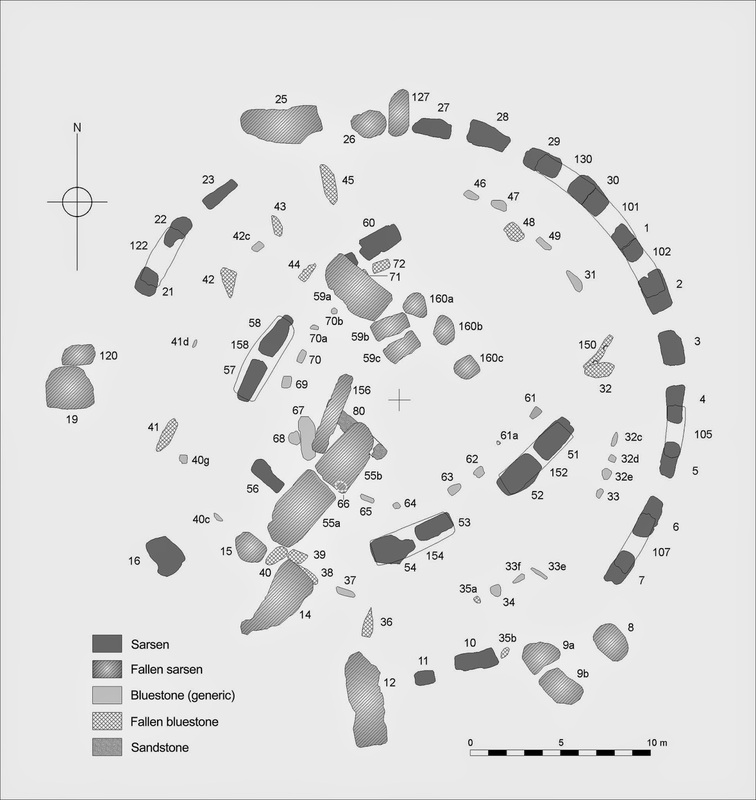 A historical context: the Mesolithic, the Neolithic and the building of the Stonehenge. Chapter 2: Who built Stonehenge? Theories: when, by whom, how and why. Chapter 3: Stonehenge Problems Context - the Stonehenge landscape: problems with transportation and erection. Part destruction - why and how? Chapter 5: Cultural Contexts Stonehenge in fiction, poetry, music, art and popular culture. Chapter 6: Stonehenge Today Stonehenge as a cultural icon, emblem of Britain, World Heritage site and sacred space. Blick Mead as the cradle of Stonehenge. Chapter 8: Responses to Stonehenge Examination of students' responses through their essays. Integration of blog, Wiki, Twitter and eBook as a way of continuing the discussion after the course. Approximately two hours per week for watching video lectures, completing quizzes and homework assignments. Why is Stone 23 so clean? 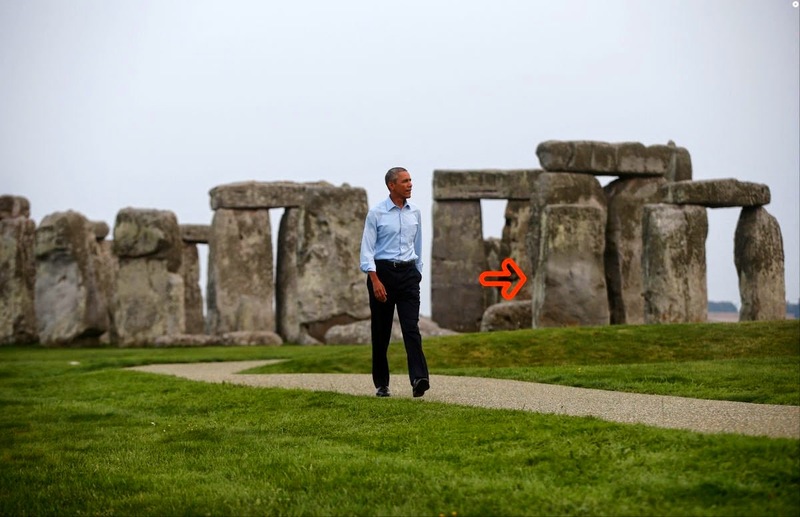 As your average tourist walks on the hard path at Stonehenge one of the first sarsens they come close to is Stone 23. They will probably find a member of staff standing on the path at that point who during the long watches of the day may also have been looking at the stone. The stone (arrowed in the picture below) is very clean in a band in the middle, this is usually thought to be from the cleaning off of graffiti but I think there may be another explanation. Stone 23 unexpectedly fell over in March 1963, and 1963 was when the centre of the circle was gravelled. It was put back up in 1964. 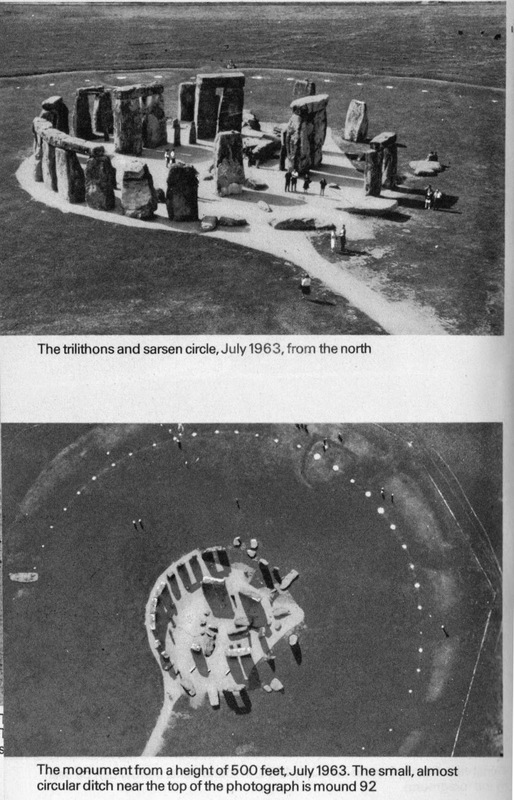 In the pictures below, from Hawkins' book Stonehenge Decoded, it can be seen how the clean area was lying on the ground for that year and the bottom postcard, copyright 1970, shows the distinct band of clean stone. I think the fallen stone may have rocked a little as people stood on it and that area was sand blasted clean by this action of the stone on the ground. And this is what the assumed position of the stones would be if the Great Trilithon and nearby stones had been perpendicular to the central axis. Click on plans to enlarge them and simply switch between them to do a blink comparison, as in this animated gif.